Did you know that between 1,000 and 6,000 tons of sunscreen are released in our oceans each year? 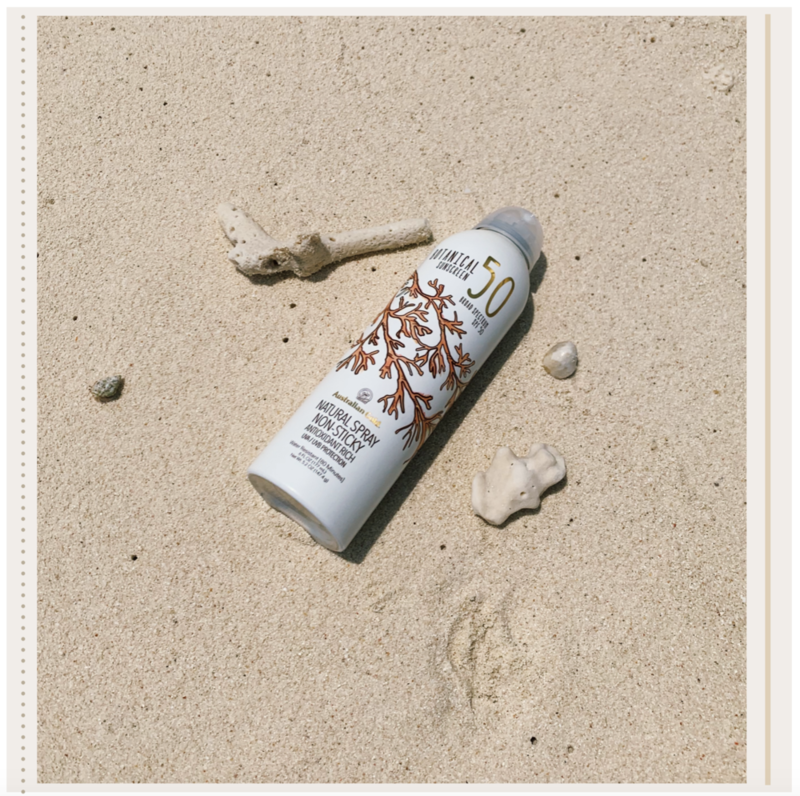 Not only do the chemicals in sunscreen cause an imbalance in the ocean’s ecosystem, they are also a major factor in the deterioration of coral reefs. In the Caribbean, 85% of the coral reefs were destroyed before the millenium -this was due to pollution rather than global warming. Oxybenzone & octinoxate are both commonly used in beauty products, but are also very harmful chemicals for the ocean. One drop of oxybenzone can contaminate 15,000,000 litres of water, equivalent to 6 olympic sized swimming pools. Beauty products containing this ingredient have already been banned in Hawaii, Key West in Florida, some places in Mexico, in the Philippines & Palau! What is the impact on your skin? Studies have shown that in addition to impacting marine life, both chemicals can have negative impacts on our bodies. Oxybenzone is used in sunscreen as it may diminish long term skin damage from the sun, and can slow down the development of dark spots on the face, which are often caused by UV radiation. However, studies have shown that oxybenzone may have an impact on the endocrine system, leading to potential disruption of our hormones. It can also have a negative impact on the male reproductive system! Octinoxate is quickly absorbed by our skin and helps other ingredients to be absorbed more readily. Even though sunscreen is designed to protect our skin from sun-induced aging, octinoxate puts our skin at risk by producing free radicals similar to those emitted by the sun. If you have the choice between using something that could potentially harm you vs. something that can protect you just as much but won’t disrupt your body, what would you choose? It is essential to respect and protect the environment wherever you are travelling to! The impacts of oxybenzone & octinoxate are are affecting popular tourist destinations, beaches and dive sites. Therefore, when travelling to those hot destinations, make sure to consciously buy your sunscreen. How to shop for sunscreen? ⁃	Check the formulation - the simpler the formula, the better. ⁃	Opt for SPF lotions and creams instead of sprays - sprays are more likely to stick to the sand than to your skin. When it rains, the sunscreen residue can seep underneath the sand, where sea turtles often lay their eggs and impact the hatching process. Newer PostWhy antioxidants are essential to prep our skin for those 'golden hour' sunset selfies!